A must have or a big mistake?! Take it for what you will, but it is beyond good looking and a classic! 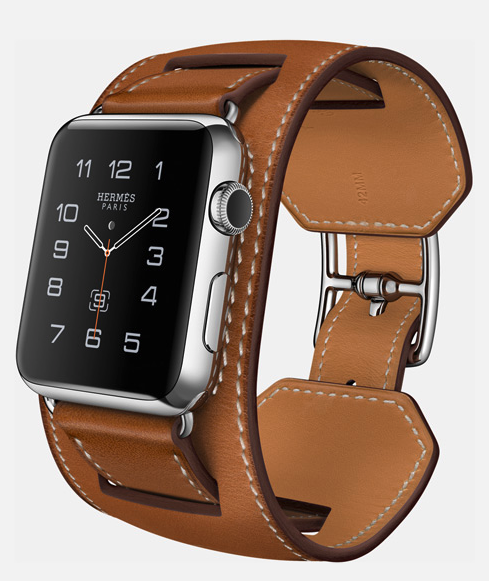 I wasn't a big fan of the first apple watch, but adding this classic brand to the mix - certainly is eye catching!! And they have three styles, a traditional strap, a classic wrap and a cuff!! The cuff is certaily unique and well - pretty beautiful! 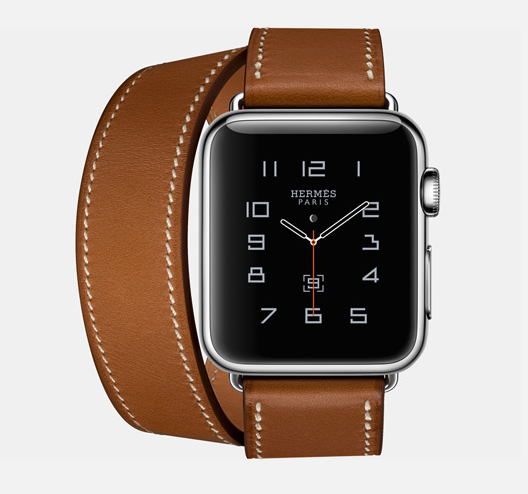 The watch comes in classic hermes tan, black, blue & a red! 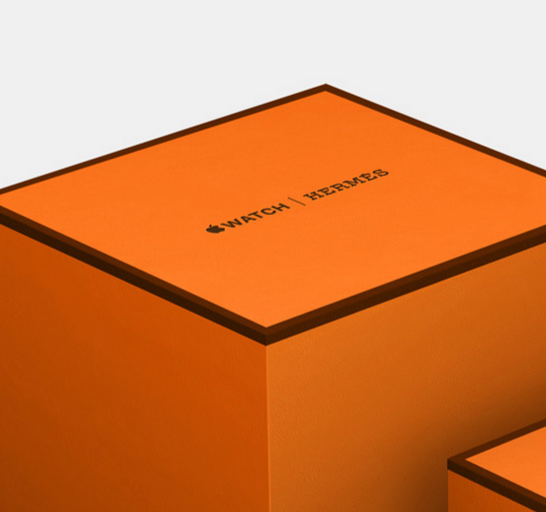 And of course that beautiful orange Hermes box!